Ayurvedic head massage focuses on the shoulders, neck, face and head, the area’s most vulnerable to stress and tension. The head massage induces a state of calm, peace and tranquility and promotes high levels of alertness and concentration. 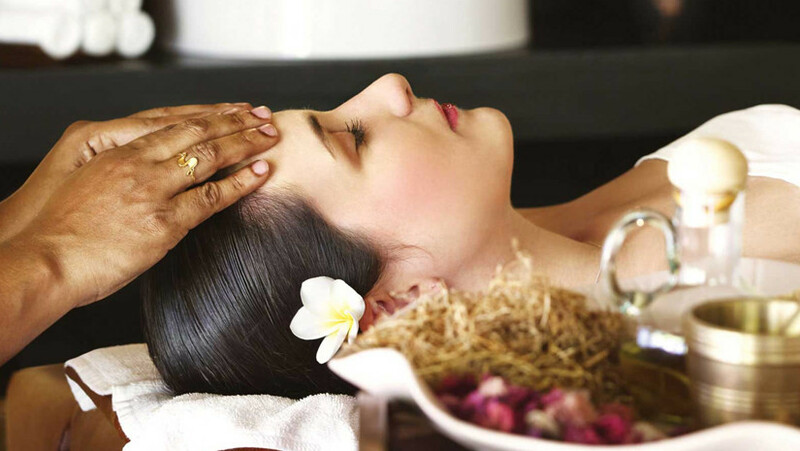 During the Ayurvedic Head Massage, Ayurvedic oil will be kept for a suitable period on the head of an individual. This is called Moordha taila or oiling of the head. De-stressing the whole body, strengthening the nervous system, improves the blood circulation. Nourishing the hair roots and prevents excessive hair loss and Improves Sleep.